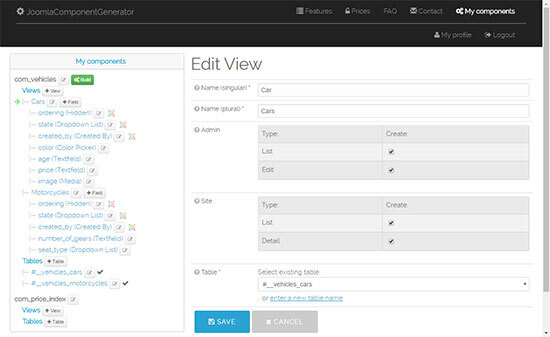 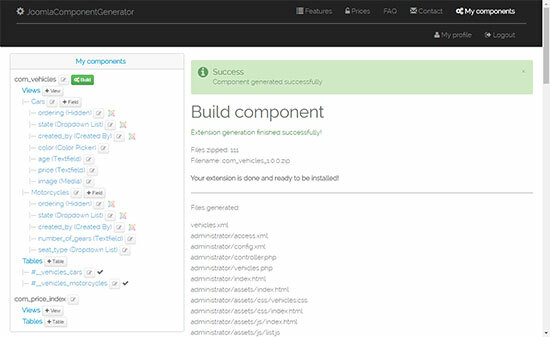 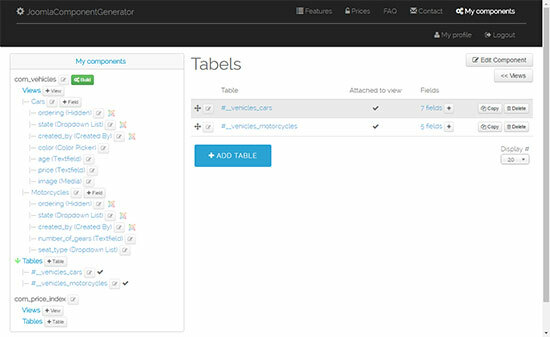 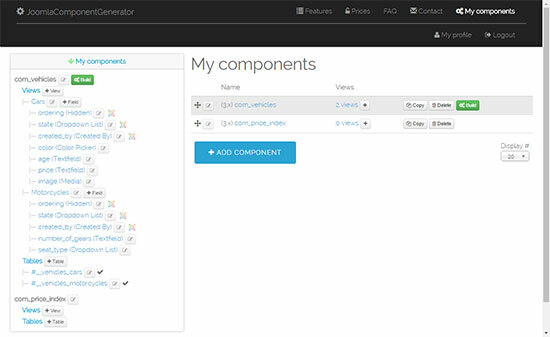 Load generated views with Joomla menu items, specify custom page heading, browser title, metadata etc. 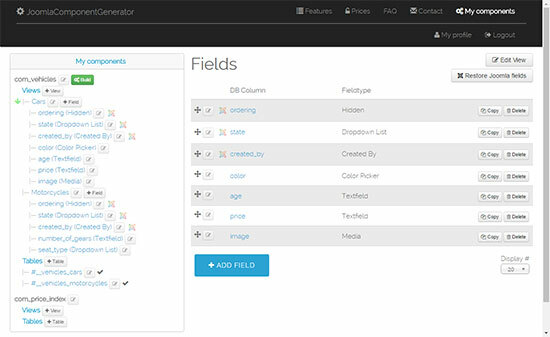 Choose between different field types like calendar, image, foreign key etc. Linux web server software required to run the CMS (Content Management System) Joomla!